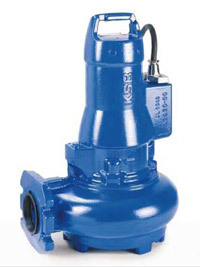 Agrico offer the complete KSB range of pumps to irrigation customers, -industry, -waterworks etc. Available from stock, optionally matched with motor and fitted on base plate. 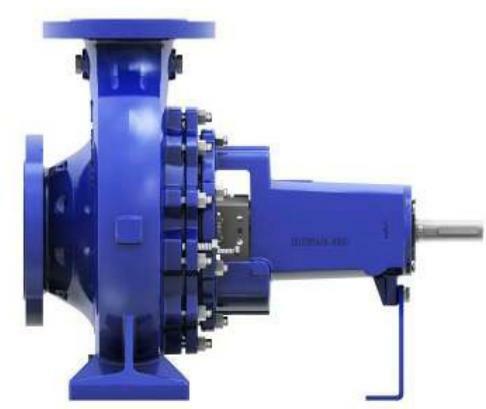 We also do pump station design and supply all the associated components. 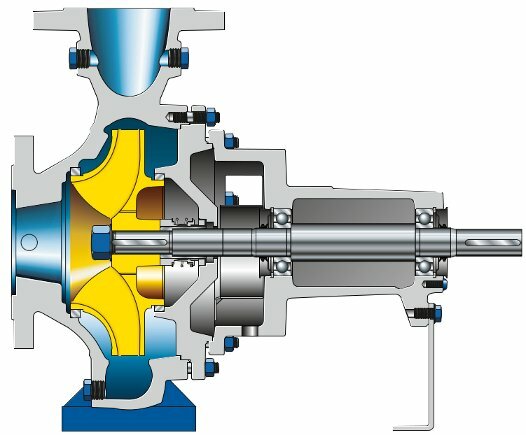 Agrico's skilled technicians can repair pumps in our well equipped workshops or on site.